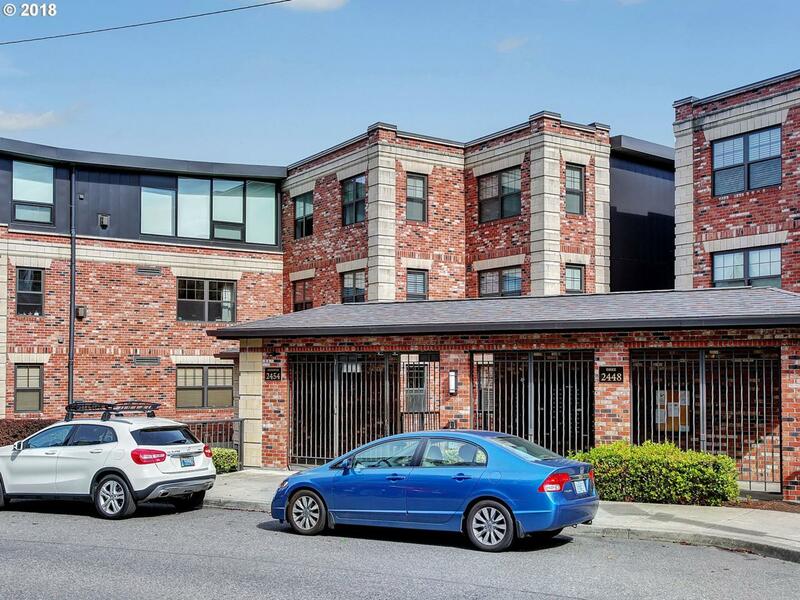 The Cambridge - Luxury living just two blocks from NW 23rd. This one bedroom, 1 1/2 bath at garden level features high-end finishes including hardwoods floors, custom kitchen with slab granite countertops and stainless steel appliances, gas fireplace, convenient hallway powder room and huge master with ensuite bathroom. Includes 1 deeded parking space & 1 deeded storage unit. WalkScore 94 .